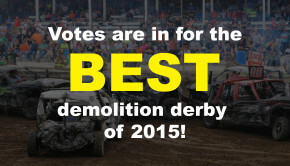 Thousands of demolition derby fans have voted and the “BEST DEMOLITION DERBY IN THE WORLD” is Blizzard Bash of Topeka, Kansas again! 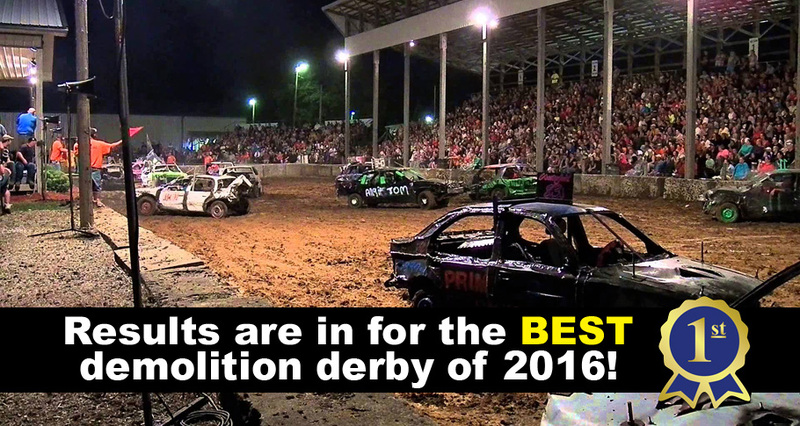 NASHVILLE, TN USA – The DEMOLTION DERBY LEAGUE announced today that Blizzard Bash in Topeka, Kansas USA has been voted the 2016 winner of the “BEST DEMOLITION DERBY IN THE WORLD”. 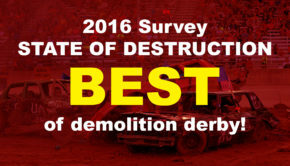 The annual award is presented to the combative motorsport event that most captures the thrill, excitement and sportsmanship associated with the world of demolition derby. This is the second time Blizzard Bash has won the award, having also received the top honors in 2014. 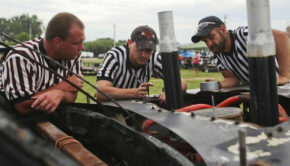 Promoter Sam Williams and his team hosts the event during the month of November at the Landon Arena at the Kansas Expocentre in Topeka, Kansas. 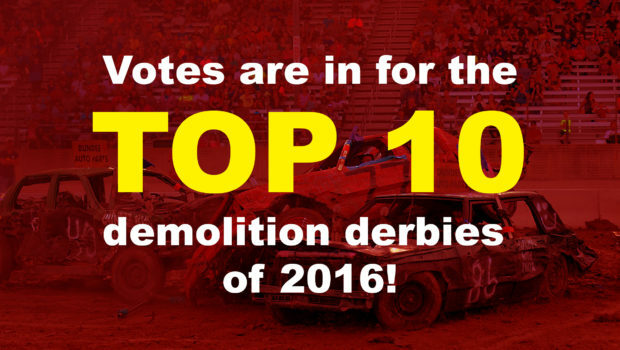 It is the world’s largest indoor demolition derby, with over 250 drivers competing in 12 different events.